They say that time flies when you’re having fun, and all of us here at 50CAN feel that way now more than ever. 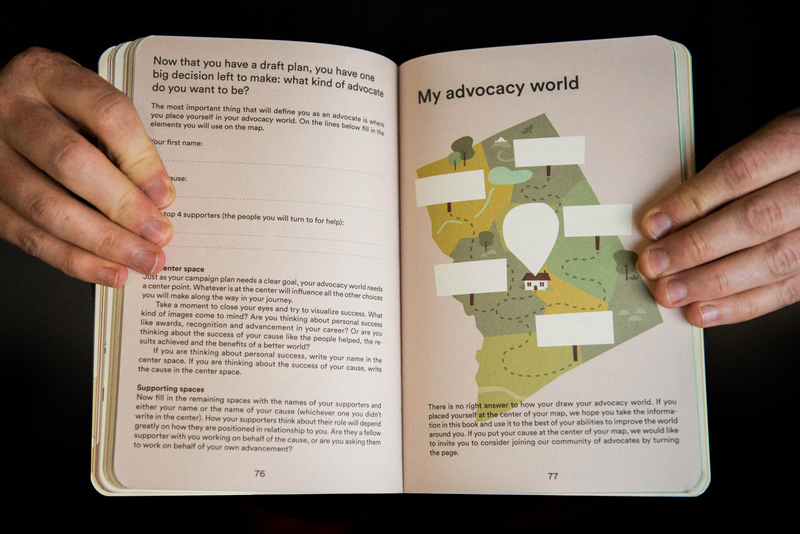 After 13 years of research, 167 advocacy campaigns, 55 Kickstarter backers and one trip to the Library of Congress, The 50CAN Guide to Building Advocacy Campaigns is making its way into the hands of hundreds of advocates across the country. 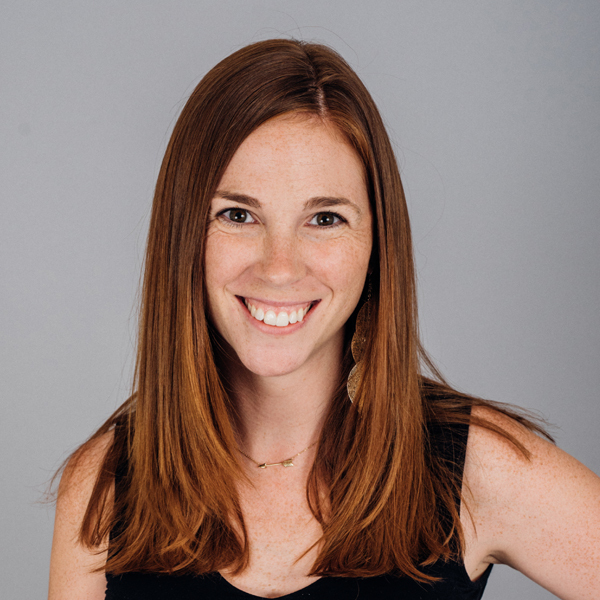 We’re excited to bring the Guidebook to an even bigger audience by debuting the book on Amazon! The book is for anyone who is looking for a proven way to build an advocacy campaign, from novices to veterans. The approach is grounded in learning by doing, guiding you through the steps you need to create your own advocacy campaign. It also includes lots of blank spaces, templates and tools so that you can practice in real-time and come back to your ideas. The new Guidebook is available anywhere, anytime and on Amazon Prime! Order your copy today and share your ideas, worksheets, questions and more on social media using the hashtag #50CANGuidebook. Not sure if this book is the right fit for you? 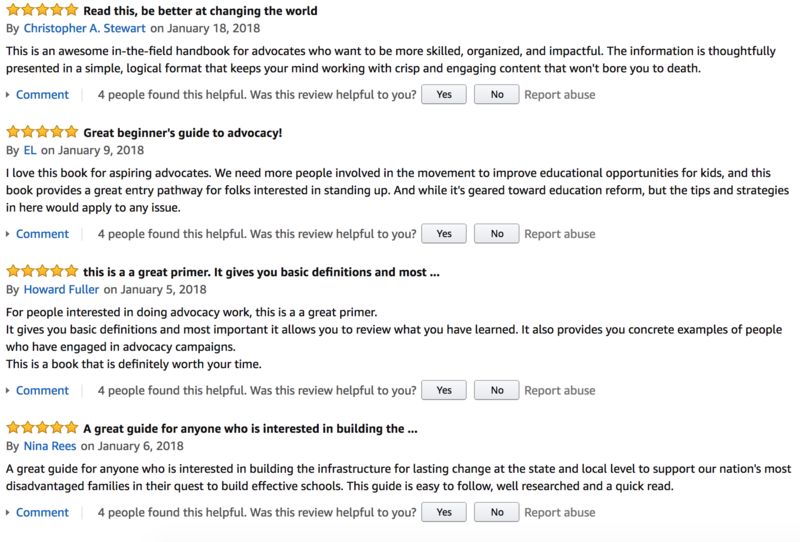 Check out what other advocates have been saying about The 50CAN Guide to Building Advocacy Campaigns! All 109 pages of this book are by and for advocates like you. Thank you for sharing your passion and experience in order to bring this book to life.